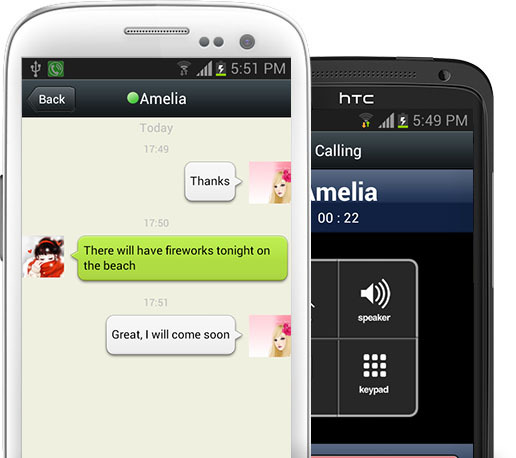 Make free calls and send free messages to any device that has Wizton, on any network, from your Android. Wizton lets you make free phone calls and send texts for free to anyone who also has the application installed. Wizton integrates with the Android OS to give you the best experience and performance. Simply select a contact and talk for free. Support for Android tablets - use your phone and tablet at the same time! Visit GooglePlay, look up Wizton, tap and start talking! It's free!